if you are not happy and can supply a certificate of authenticity on the age and description of the piece you are buying. 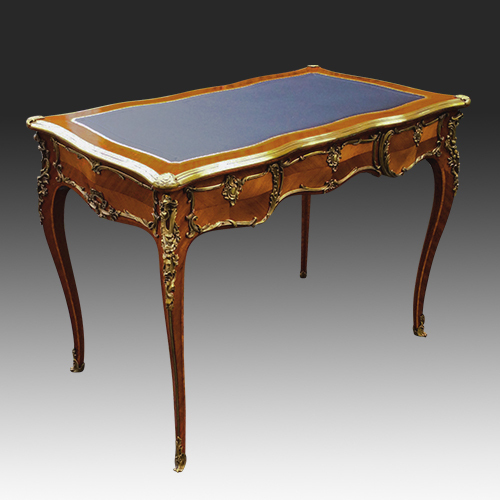 We are a small family business specialising in antique desks, writing tables, library tables and desk chairs. With over 40 years experience we know how to source good quality antique desks and chairs and sympathetically restore them in time honoured manner using only traditional methods. 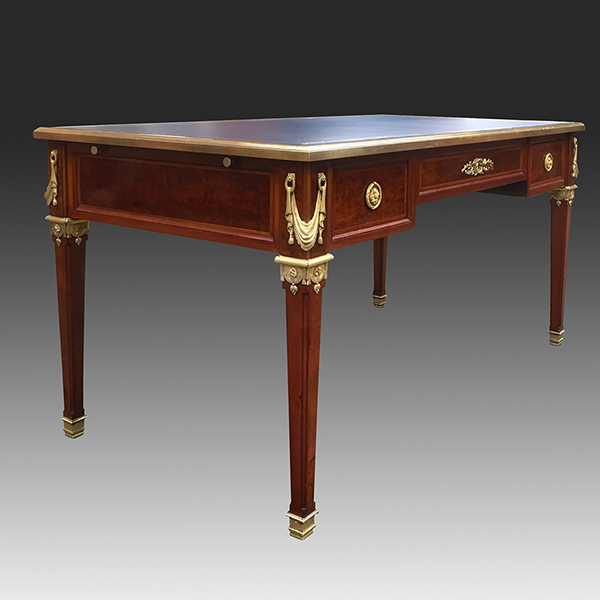 This respects the history and authenticity of the antique desk restores it's beauty and retains its value. We are happy to show you our stock but as we work from home please contact us before your visit. 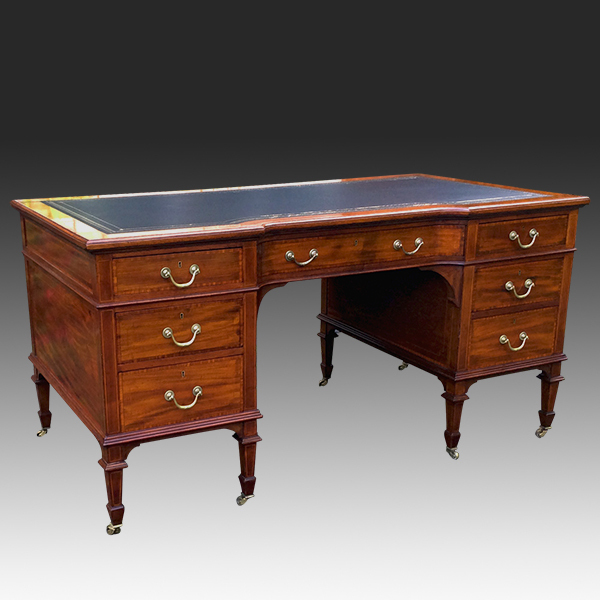 Like to View our Antique Desks in Person? We are happy to show customers our stockwhich is stored in out small warehouse at our home . Just contact us to arrange a convenient time and ensure we are available and to open up the warehouse for you. The LAPADA Code of Practice also ensures that all items for sale in a member’s shop or at a fair must be clearly and correctly labelled including the price: LAPADA members are not permitted to use confusing codes. When you buy from a LAPADA member you will be given a written invoice stating their trading name, address and telephone number, date of sale, brief description of the item(s) – including the approximate date, any major restoration or alteration to the item since original manufacture – and the price paid. 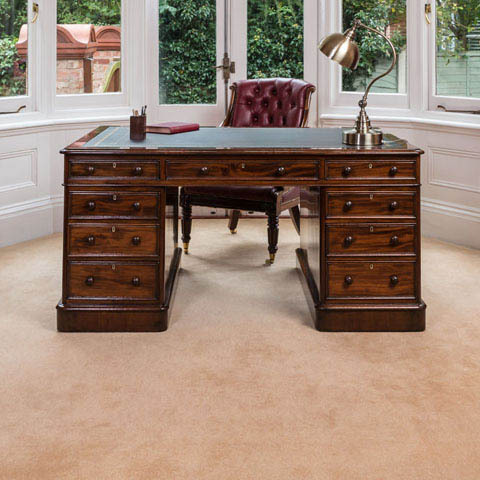 If you are reading this we assume you are looking for a genuine antique piece of furniture and looking for some advice on how to choose a genuine antique desk rather than a reproduction. 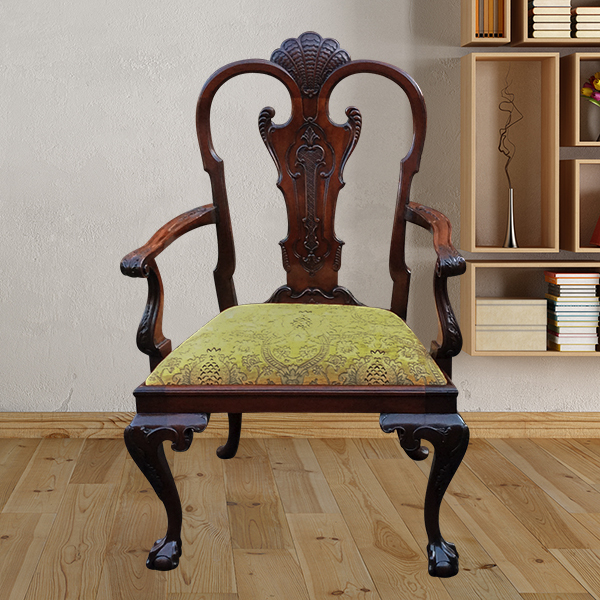 In the current climate we are more concerned about the environment and appreciate again good quality furniture that will last and last for generations. 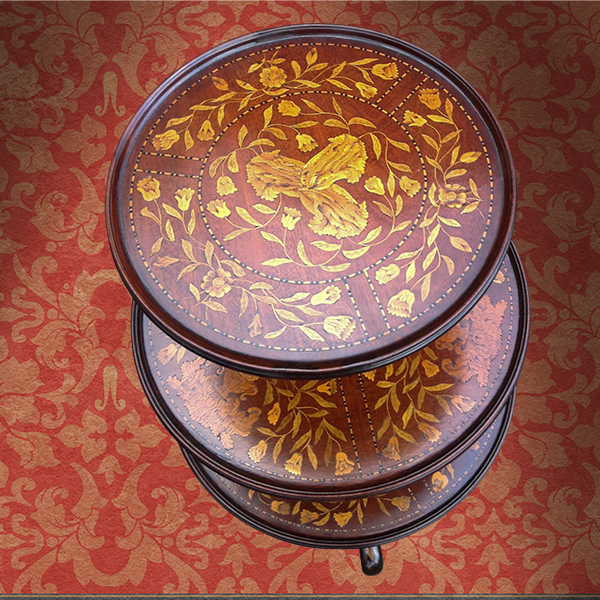 We may not always wish to keep our antique furniture forever but we will have the opportunity to pass it on to our relatives or sell it on and invest in something else. Polishing and Cleaning: Waxing with a good quality polish based on beeswax brings out the color and grain of the wood and provides protection. Do not use spray polishes as these often contain a large amount of water which will adversely affect french polished surfaces and leave white marks.